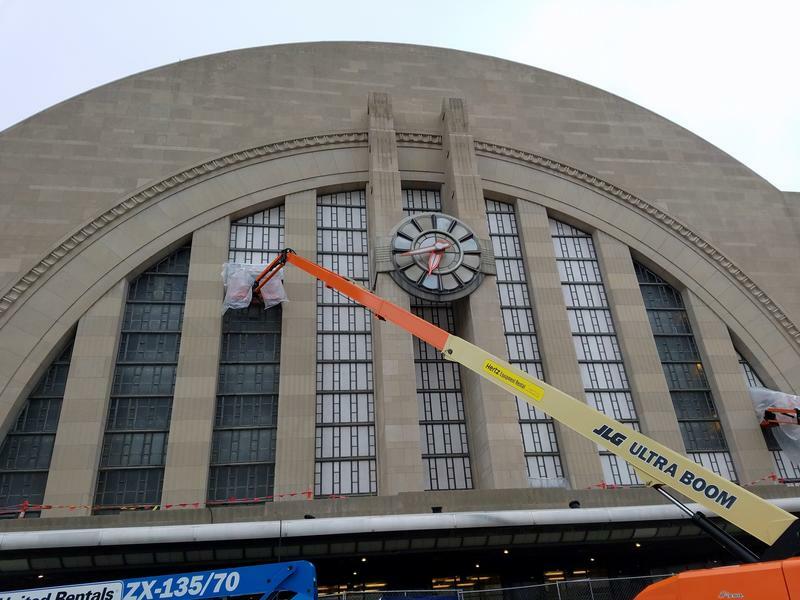 There is a lot happening at the Cincinnati Museum Center these days, including the restoration of its Union Terminal home and preparations for an upcoming blockbuster exhibit. Cody Hefner from the Museum Center joins Frank Johnson with an update on the renovation progress and previews the Smithsonian exhibit Star Wars and the Power of Costume, opening in May. Why Are The Union Terminal Windows Missing? If you've been wondering about the white facing going up along the Union Terminal facade, we have an answer for you. 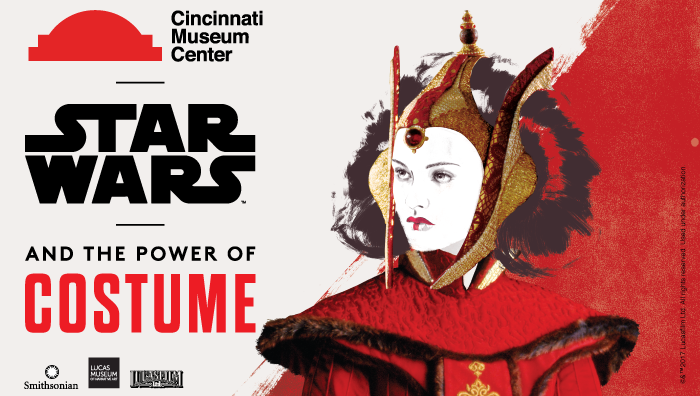 Star Wars and the Power of Costume is the next big exhibit scheduled at the Cincinnati Museum Center. 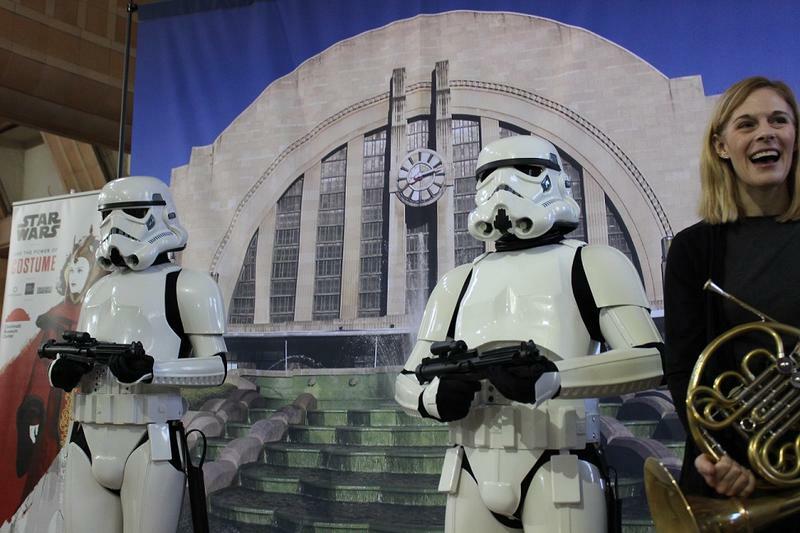 Museum Center CEO Elizabeth Pierce announced the exhibition Monday morning with a fanfare of John Williams' music performed by a Cincinnati Pops quintet, and flanked by two Stormtroopers.